Enrollment is limited, so please register early. Classes have a minimum and a maximum number of students allowed. All Class Registrations received within (5) business days to class begin date will be charged a non-refundable $10 late fee. Whether or not a class “makes” is determined by a minimum enrollment, so PLEASE REGISTER EARLY. Enrollees will be contacted only in the event of cancellation. The fee for each class is listed with the first number as the fee for Members of the Arts Center and the second number as the fee for Non-members. To become a Member and receive discounted fees on Arts School, Summer Arts Camp, and other perks, add your Membership on the Registration Form. Each student must have a completed registration form. Age restrictions are necessary for the enjoyment and safety of the students. Students must meet the minimum age requirements on or before the first class. Please respect the age restrictions. The Arts Center is not responsible for any injuries that occur during classes. Please closely follow safety instructions. Make checks payable to the Anderson Arts Center (AAC). Cash may be paid in person. Registrations are taken over the phone with a Visa, MasterCard or American Express. Mail or hand-deliver check, cash, or credit card registrations to: Arts School, Anderson Arts Center, 110 Federal St., Anderson, SC 29625; or you can sign up over the phone by calling us at 864.222.2787 or by visiting andersonarts.org. Refund Policy: All requests received (5) five business days prior to class begin date will be refunded 100% – No Exceptions. On-line registrations will be refunded as per policy less processing fees. This class is current and ongoing. Make your clay ideas come to life! Drop-in anytime during open studio hours- newbies and experienced potters welcome. This class is less structured; you will be able to pick the projects you’d like to try! You can experience the wheel, or build a creation on the table. I will be there to assist any and every project! No experience necessary! Parent supervision is required for children 13 and under. 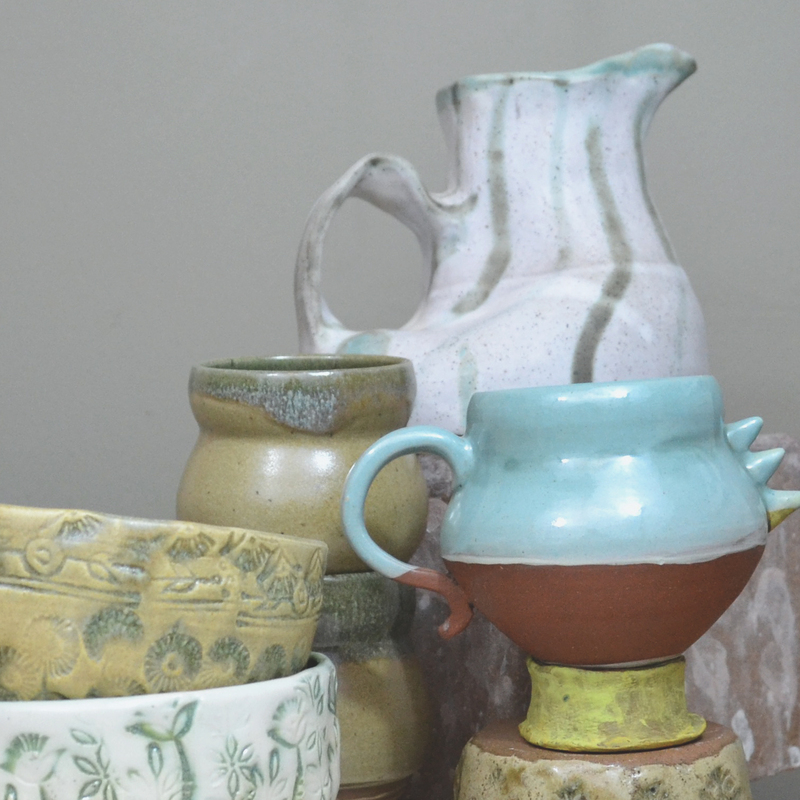 Cost: $20 per session for one make day (wheel throwing or hand building only, clear glaze and firing done for you). The instructor will use clear glaze only, no exceptions. If you want to glaze it yourself with colored glaze make it known to the instructor and determine when the piece will be ready for you to come back for another $20 Tuesday session to glaze it and to create another piece. Turn-around time on your finished piece will be longer if you choose this option. 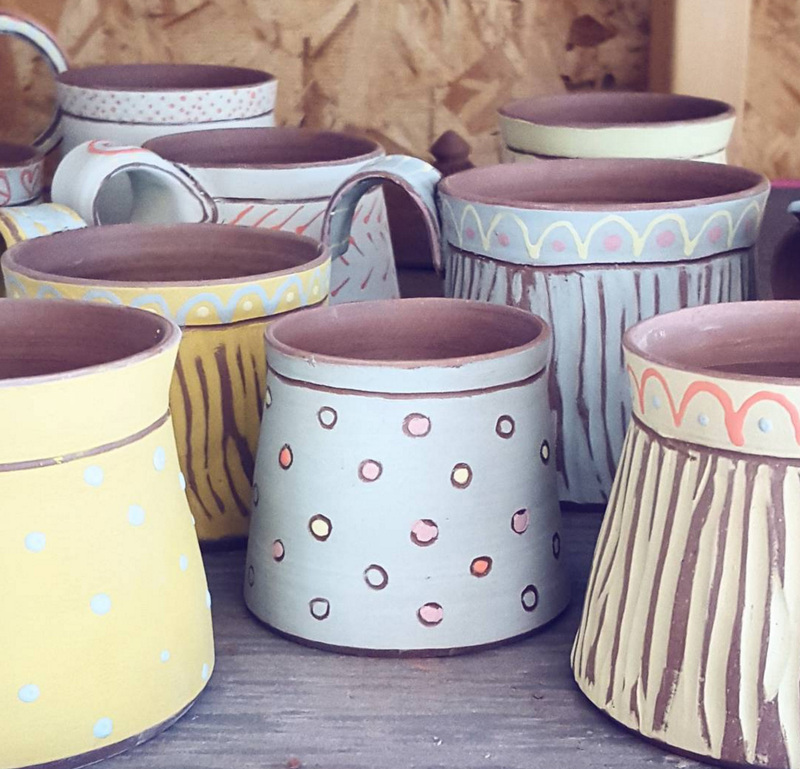 Clay and glaze are included in the cost and the fee can be paid in cash to the instructor when you arrive or paid with credit card online prior to that night’s session. This class is currently ongoing. Studio monitor present, no instructor. This is not a class with instruction. Rather it is an open studio time for experienced potters who do not require instruction but want access to a clay studio and firing in our kilns. It is completely self-guided. It is open to potters ages 18 and up. Cost: $50 per month paid in cash to the monitor when you arrive or paid with credit card online prior to attendance. Please indicate the month for which you are paying. This includes access to the studio during these times as well as the $20 Tuesday nights. It includes glaze and firing fees. Pieces will be fired for you during regular firing times. It does not include clay. You may provide your own clay or purchase clay from us. By appointment. Call to book your own party. Grab a group together for a wheel throwing class! Sip on your favorite wine while you and your friends spin some fun pots, cups, or whatever! No skill level needed. 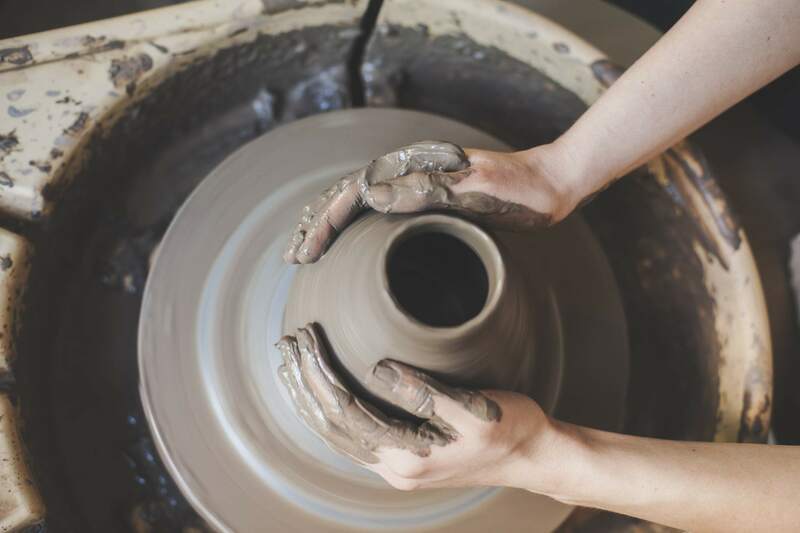 Bring a positive attitude and relax as you get messy working on the potter’s wheel. You must be 21 and over to participate in this class. Bring your favorite beverage! An introduction to crafting a drawing from a reference photograph that is accurate and has a likeness to the image being used. Each date is an independent workshop of the same material. To increase your skill level participants can register for as many sessions as they would like. These workshops can be individually attended or one could attend all of them. This is three-week workshop series will walk through some simple steps to improve the composition of your artwork. 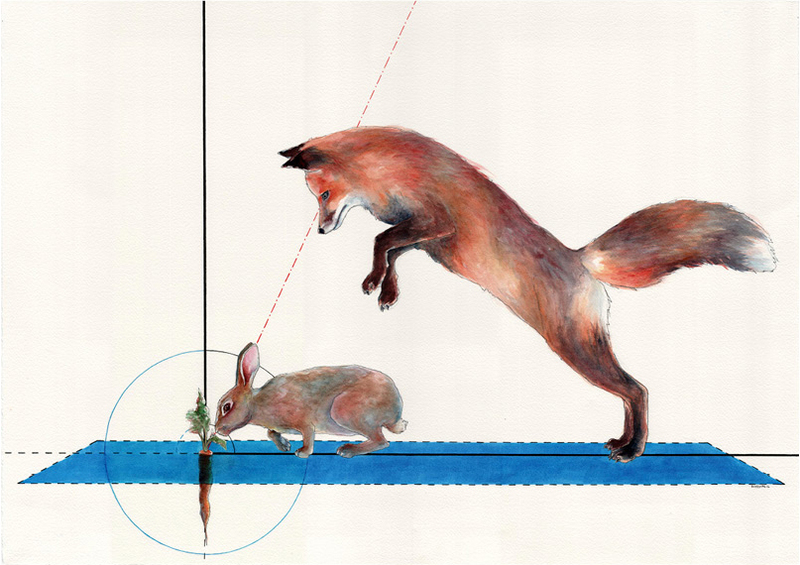 Whether you are painting, drawing, or photographing this class will help you immediately. We will cover how your work flows, cropping and framing, color and value, guiding the viewer’s eye, and how to apply it all to your specific work. Bring your notebooks! Here you are given 12 composition basics and eight armatures to use in any work of art to make its composition stronger and more appealing to the viewer. Strategically planning your work can greatly improve it. This class is applicable to painters, photographers, and designers. This class shows how to best utilize value in masses and shapes to create more interesting compositions. There will be examples of strong color use from great artists of the past and contemporary artists who are working today. This class is applicable to painters, photographers, and designers. This class shows how to best utilize color in masses and shapes to create more interesting compositions. This class also covers color meaning and symbolism. There will be examples of strong color use from great artists of the past and contemporary artists still working today. This class is applicable to painters, photographers, and designers. An introduction to crafting a drawing from a reference photograph that is accurate and has a likeness to the image being used. Each date is an independent workshop. To increase their skill level participants can register for as many of the four sessions as they would like. You may bring your own supplies or they will be provided for a $5 per session supply fee. 12″ x 12″ canvases are available for purchase, $6 each. These workshops can be individually attended or one could attend all of them. We will be working every week of the series to finish a large piece. Optionally one could attend individual sessions, not necessarily all of them, picking up a particular technique each session but not attend all and work up to one completed piece. You may bring your own supplies. Or they will be provided for a $5 per session supply fee. Paper is available for purchase for $1 per sheet. This is an introduction to the materials used for watercolor: paint, paper, brushes, and stretching techniques. This class also covers some of the basic techniques of watercolor appreciation. It is great for any first time painters! This class shows all the application methods and styles in watercolor: wet-on-wet, wet-on-dry, dry-on-wet, and the various types of washes. This class is a little more detailed than a beginners course, but covers more breadth than depth. This class looks at historical and contemporary uses of watercolor. Examples of specific artists and styles will be viewed and discussed. This class is great for anyone looking to see what kind of work is possible for a watercolorist! This class focuses on the importance of value in watercolor. It will also discuss color mixing methods and approaches. This class is great for anyone looking to strengthen their skills! BRING YOUR OWN WORK! This is an opportunity for watercolorists to bring their existing work for pointers or inspiration. The instructor will work with you right in the midst of your process. This class is great for anyone looking to build community with fellow watercolorists! If you already have an art journal or sketchpad, please feel free to bring it with you. If not, you can purchase one from the instructor for $5.00 (cash ONLY). Learn how to get started with art journaling. This is a fun way to let your creative self-play, to process thoughts and emotions, to try new techniques and work out ideas. The class will provide you with different approaches to facing that blank page. Let’s get started together and see where the journey leads us! 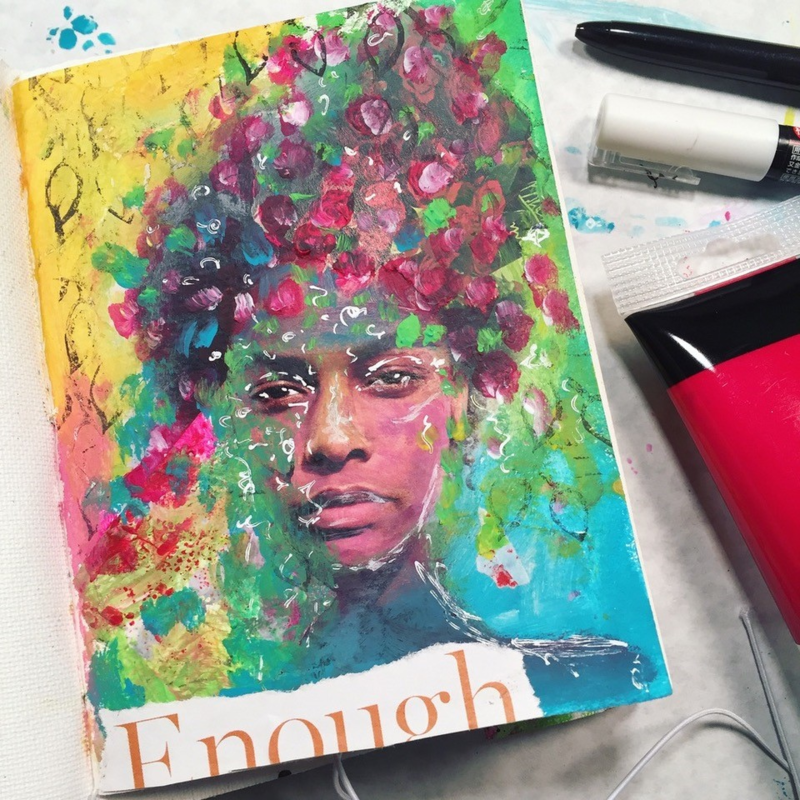 Art journaling is a great way to play with no pressure to make something perfect! In this class, we will use all kinds of collage material to create a few pages in your art journal. We’ll also get some of those blank pages ready for you to add outside of class. This is a great addition to Art Journaling 101 but beginners are welcome! Come and learn how to add some playful elements onto your art journaling pages! Doodles, stamps, and stencils are great to create layers as well as tackle that dreaded blank page. This is a fun addition to Art Journaling 101. Beginners are welcome. This workshop will be focused on creating a personalized abstract surrealist landscape from your favorite photos or visual ideas, with a focus on texture via different types of media. It can be a real or envisioned landscape and personal to each student, or may attempt to recreate a specific painting from a selected piece or one similar to the instructor’s. Students will bring in their own media or selected items to work with in order to create their personal scape from photos or magazines/pictures to incorporate into their own personal pieces. We will be working every week of the series to finish a large piece with various types of media. Each class will build on the last to achieve a mixed media collage style piece at the end of four sessions. Each session will focus on one media/part of image and add to the last, teaching specific techniques to work with. Optionally one could attend individual sessions, not necessarily all of them, picking up a particular technique each session but not attend all and work up to one completed piece. You may bring your own or all supplies are provided for a $5 per session supply fee. Paper is available for purchase for $1 per sheet. “Imagined realities foundation” – this entails a surrealistic perception of a real/dreamlike landscape (first layer of paper background with watercolor/acrylic overlay) and the foundation of the piece; establishing color foundations and overall direction of the background for your piece. You can work on large watercolor paper or board or Canvas, your choice. This entails layering buildings from travels or designed imagined buildings to put into landscape. This entails adding texture to pieces for more lifelike effects (with a palette knife or decoupage). This entails decoupaging entities into a personalized world from drawn imagery, photos, magazines, or other lifelike drawn bodies. It can also incorporate real plants, leaves, flowers, etc. 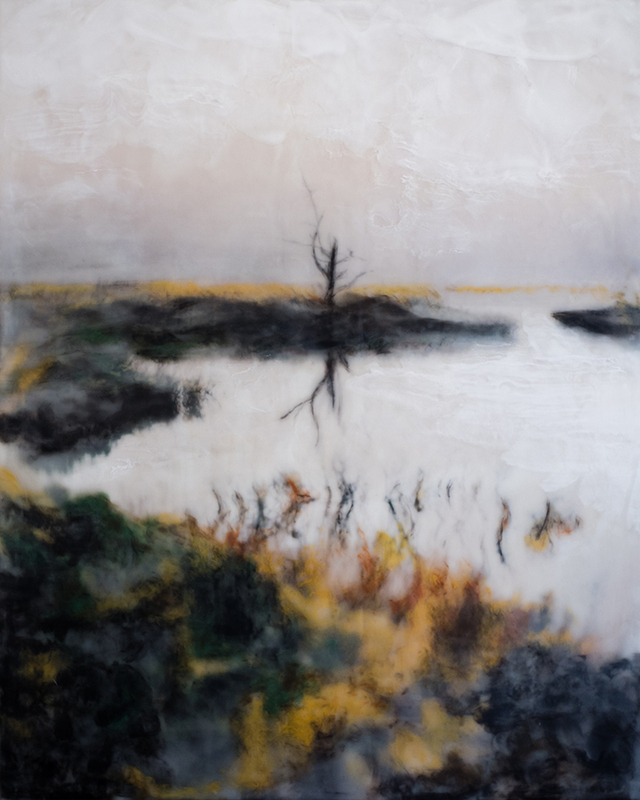 An introduction to encaustic painting using your own printed images as a starting point. Learn how to mount photos, apply and fuse wax layers as well as techniques for adding texture and tint to your artwork. There will be a 30-minute lunch break. Lunch not provided. All supplies will be provided for an additional fee.